Ahead of the Red Bull Grand Prix of the Americas this weekend, King of COTA Marc Marquez (Repsol Honda Team) was joined in the pre-event Press Conference by Valentino Rossi (Monster Energy Yamaha MotoGP), Andrea Dovizioso (Mission Winnow Ducati), Alex Rins (Team Suzuki Ecstar), Jack Miller (Pramac Racing) and Moto2™ home favourite Joe Roberts (American Racing KTM) as all six looked ahead to Round 3 of the season. 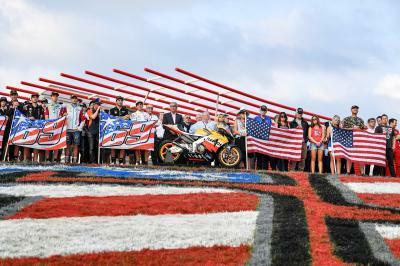 Marquez has the chance to make it lucky number seven in Austin this weekend after taking six straight wins since the paddock first visited the Circuit of the Americas in 2013. But his dominance doesn’t automatically mean the race has already been won by the Championship leader – and Marquez knows it. 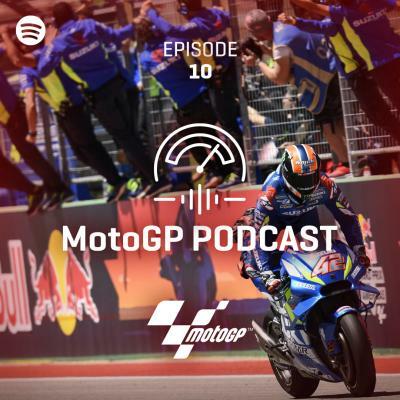 “Yeah, of course, Austin has been a really good circuit for me since 2013 so let’s see,” began the reigning World Champion, who comes into the Americas GP four points clear of Dovizioso. 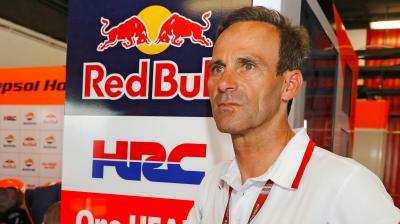 “It is true that this year we arrive in very good shape, in Argentina and in Qatar also, we have a solid base. It’s important I feel comfortable but let’s see here. We will start from FP1 like always and not be crazy, not to do something that isn’t in our hands, try to ride like I know and then let’s see. Let’s see the opponents and also the weather, it looks like Saturday will be so so but apart from that try to enjoy this amazing circuit. 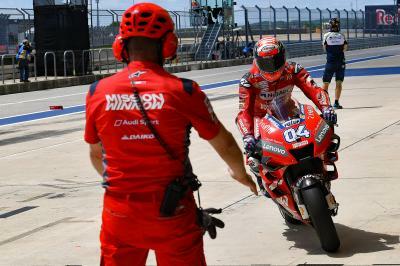 Aforementioned, Dovi is his closest challenger coming into Round 3 and like Termas, COTA is a track the Ducati has traditionally struggled at. 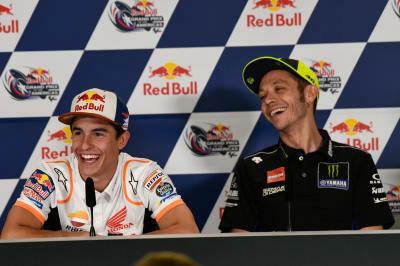 But a podium in South America shows signs of progress as the Italian aims for the podium this weekend, knowing it will be a tall order to stop Marquez. 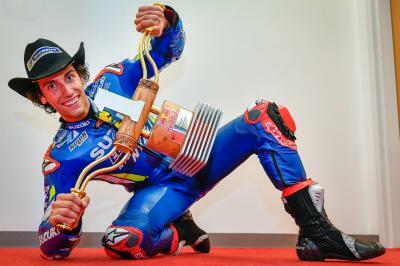 “Anything can happen.” A statement that is important to remember ahead of the weekend and when pitched a question in regard to whether or not it would be impossible to beat Marquez if he doesn’t experience any issues, Dovi, Rins and Rossi all responded in similar fashion. 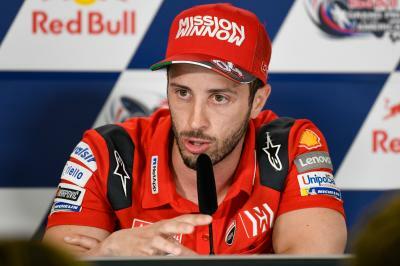 “I think it will be very very difficult, but nothing is impossible,” reiterated Dovi. 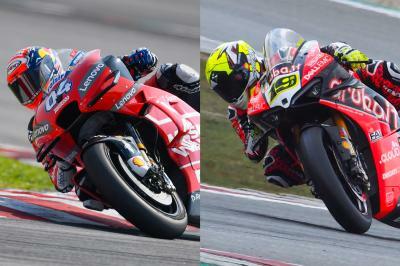 Marquez is – and rightly so – a heavy pre-race favourite but as the riders say, anything can happen in motorcycle racing. The weather and track surface look like they’ll play a part this weekend and if you thought the Americas GP was over before it had even started – you’re wrong. 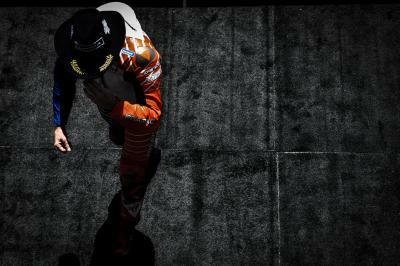 An intriguing wait to see if Marquez’ American momentum can be halted awaits. Find out who will hit the ground running in FP1 on Friday morning as the MotoGP™ riders head out on track at 09:55 local time (GMT-5).